Purchasing a new home? Call an HVAC specialist for inspection! Posted by Heating And Cooling in Heating And Cooling, Home Inspection, HVAC on and Furnace etc is operational. Usually, nothing more. And this does not end here. Most home inspectors are not certified and at many places, certification is not a legal requirement either. So, you never get to know how professional is the inspector and his inspection report. Home inspectors often have a direct or indirect relationship with the profit in the buying/selling process. So it is never known how dishonest they might actually act in order to save them the deal and thus declare the home ''All Okay!''. 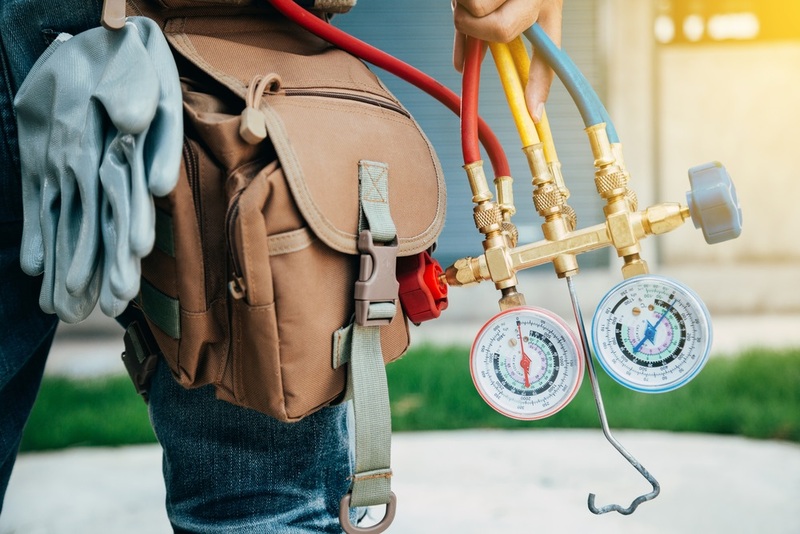 Since HAVC inspection is a serious concern and taking it non seriously can cost you hundreds of dollars if any of your units stop working right after few months/weeks of purchasing the home, it is important to make some wise investment on HVAC inspection from a professional HVAC tech. We recommend not to solely rely on home inspector for HVAC inspection. What do specialised HVAC techs inspect? So, now you know what went wrong at the time of last home purchase? The next time, don't forget to call a pro for the pro's work. HVAC inspector!